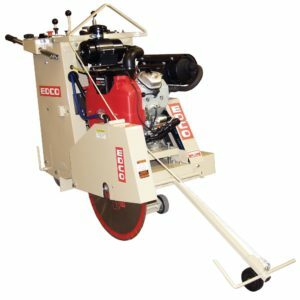 These products penetrate surfaces with diamond blades and bits. 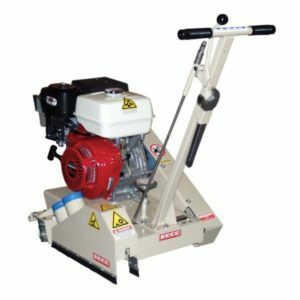 Star Diamond Tools Saws cut depths varying between 1” to 10 ½” and are used for trenching, utility installation, roadwork, crack repair, and other sawing applications. 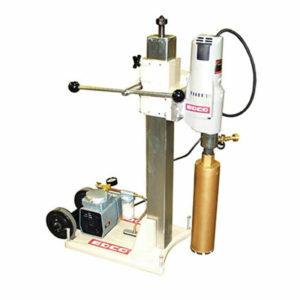 Core drills are specifically designed to remove cylinders of material. The material left inside the drill bit is referred to as the core. 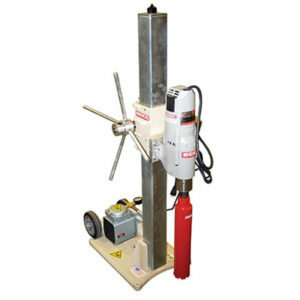 Star Diamond Core Drill Rigs are popular with engineers, plumbers and for installation applications.